You might be excited about this or…NOT? I had to grow into liking teaching them. 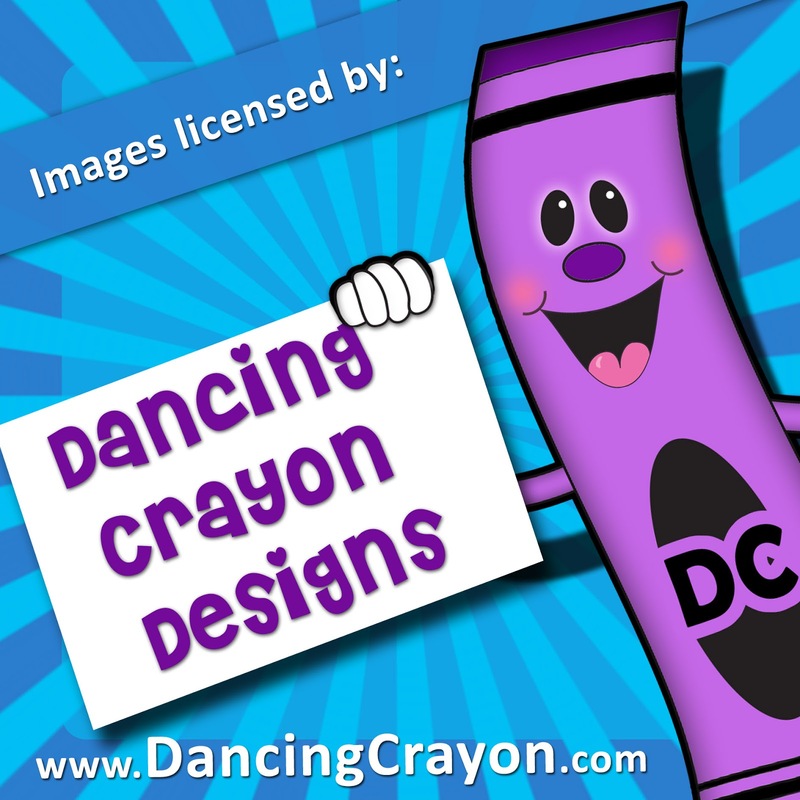 I found some fun resources that might help you get started or give you some new ideas. 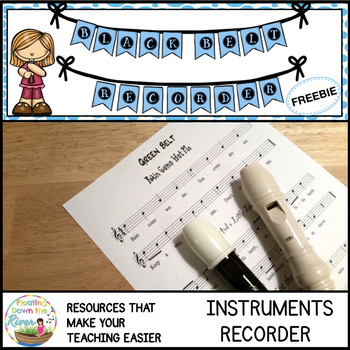 This cute video by Angie Kelton at I Heart Teaching Music explains the parts of the recorder. Here’s one from Music with Mrs. Tanenblatt. I have used this method to teach them and it works too! It’s difficult to get all of the students reading notes on the staff. It involves many skills and some students really struggle with getting them all under their belts. One thing that I have found to be successful is to teach ONE NOTE AT A TIME.For example, I’ll introduce G to them using cute graphics for finger placement. Demonstrate myself playing and talking to them about holding their thumb down. I call him “Mr. Thumb” and he needs to keep the air in the balloon so it doesn’t float away. You can make up some cute names for the fingers-the kids will love it! After we talk about fingerings, I then do a couple of simple activities on the note G.
While we’re playing these simple rhythms I’m also teaching them about their breathing and finger positions. I’ve found that if I just do one note at a time-they can get the big picture easier. That’s a lot for one lesson-don’t you think? Then we’ll move on to A and B. I’ve found that teaching G first get’s all of the fingers in the right places and then lifting for A and B seems to be easier. Everyone learns a bit differently. Think about your five senses and this will help you reach all learners. Seeing, Touching, Hearing, Smelling, Tasting. You’re probably wondering how smelling and tasting can help students play the recorder. Well, maybe not exacting smelling and tasting…but here’s a couple of ideas. “Hot Cross Buns” is about food. Why not give students a “sense” of what they really are/were and maybe the flavor too? How about bringing in a tray of hot buns or even talking about toast will help students connect to the song. What about relating note rhythms to pizza? Won’t that engage smell and taste? This is a free lesson called “Pizza Man”, perfect for students learning to read notes. Here are some things I do to help all students in my classroom. Try clapping the rhythms and asking students to play it back on one notes. 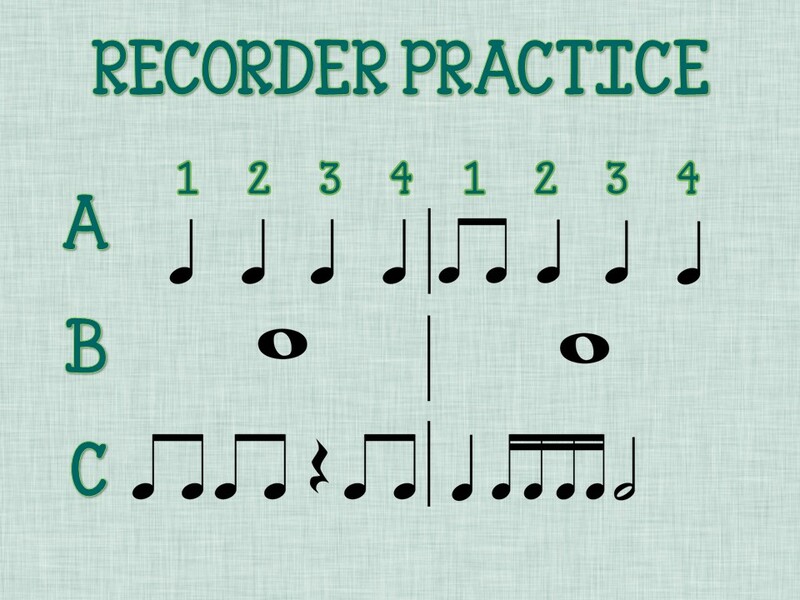 Try playing the rhythm on your recorder and students echo. 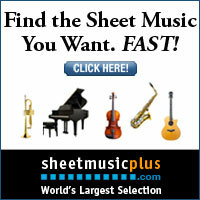 Try writing the pattern on sheet music and asking students to work in small groups. Try students working cooperatively in two’s or three’s versus larger groups. Try projecting the patterns on a board or smart board. Try playing games where students draw a flash card and have to play what they see. Try drawing notes on the staff and asking students on one team to play the note. 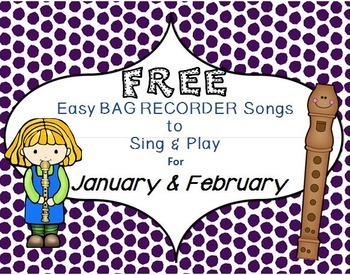 THIS IS A GREAT RECORDER FREEBIE! 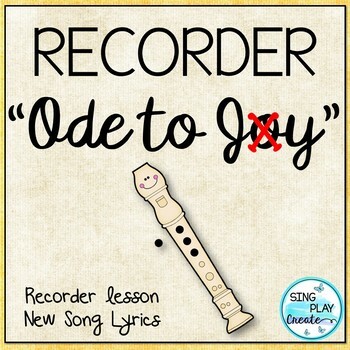 There are many different ways to learn recorders. Have fun “tooting”!